In my geisha house I will be taking a new hangyoku (maiko) trainee in this month. What kind of girls become geisha trainees in this day and age? Usually they are girls who are attracted by the Japanese arts: girls who like kimono and who would like to learn Japanese dance. But recently I get applicants who have lived or travelled overseas and found themselves unable to answer questions about Japan, and who then start to realise that they have little understanding of their own country’s traditional culture. I would like my trainees to know some English or at least be interested in learning, and who want to perform overseas. There is increasing interest in geisha by foreign tourists and I am very keen to introduce geisha culture abroad. All of my five trainees to date have been able to travel overseas to perform at least once. We have been invited by a customer to perform in Russia next May, so I am hoping my new trainees will be performing in Moscow and St. Petersburg. I also get applications from girls all over the world from the US to Africa: girls who have been brought up on anime and who are obsessed with the idea of becoming a geisha. I would not discriminate on the basis of the color of a girl’s skin, but the simple fact is that being a geisha is a “talking” job. Geisha must be charming, amusing, very good at listening and able to anticipate their customers every want: they must be absolutely fluent in Japanese or it would not work. After me, there have been several foreigners who tried being a geisha in the countryside where just being able to meet a foreigner is already a novelty for the local customers. All of them were married, and thus none of them could have worked as geisha in Tokyo where the rules are very much stricter. And, except for in Yugawara, they have now all quit. 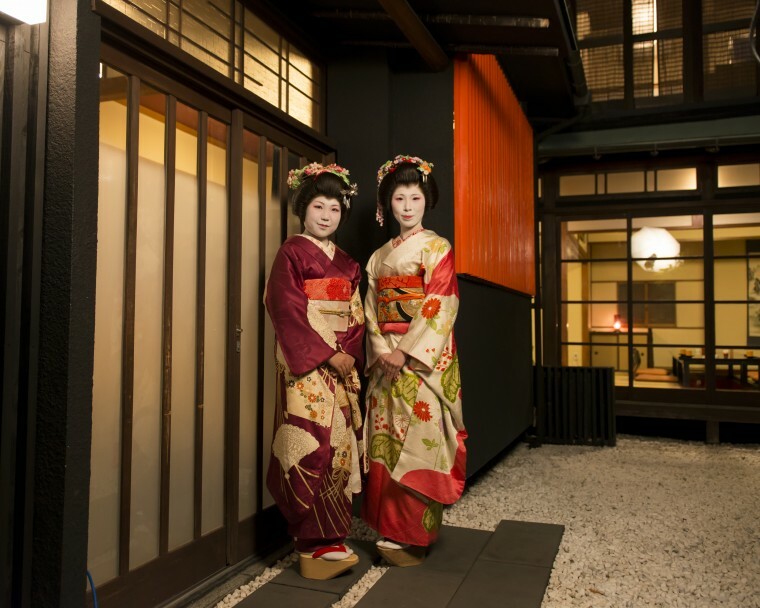 In the eight official geisha districts of Tokyo (those with geisha offices), where the customers are much more sophisticated, no foreigner has debuted. 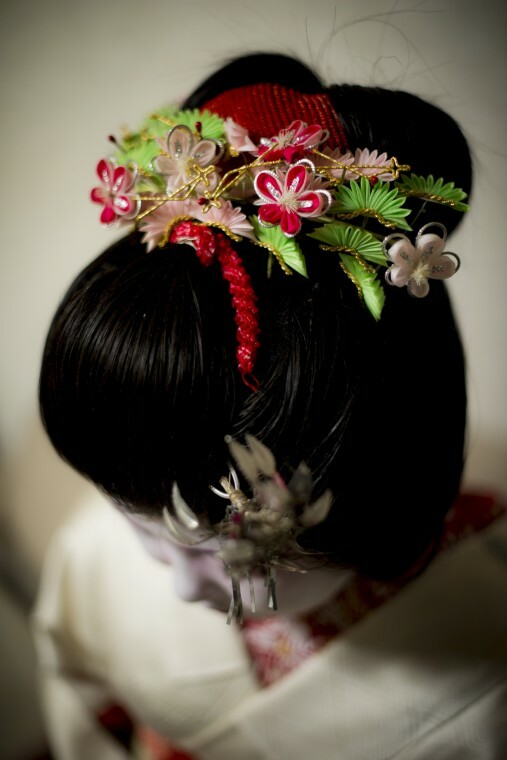 So it is not so easy to become a geisha in Tokyo. My two new geisha prospects this month are both excellent candidates. One is a girl in her late twenties who has had an international career in the arts between Tokyo and New York and who wants to experience a more Japanese lifestyle. And the second is a 20 year old girl who went to school to learn to sew kimono, and who now wants to experience Japanese dance. New trainees must concentrate on Japanese dance first and foremost. My trainees will learn directly from one of the most senior geisha in Tokyo, and also from an official dance school master. They must be able to perform several dances perfectly before they can attend banquets. They will also learn drum, some tea ceremony, and shamisen. And they will be in kimono all day every day for their lessons as they must learn to move gracefully in kimono; an art in itself. It will be a very busy 3 months in the autumn learning their first dances, and then they will be experiencing banquets for another few months as trainees. As my geisha house is independent I work together with geisha from every district in Tokyo, and my trainees have a great opportunity to work alongside a range of different geisha. 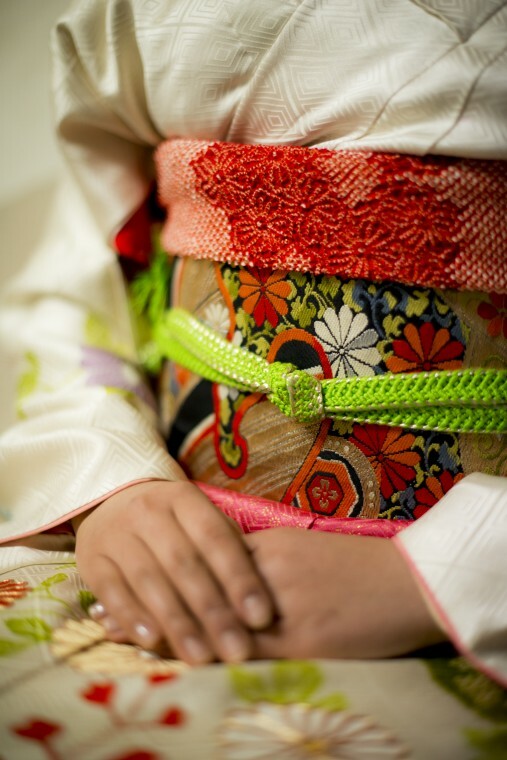 Young geisha in Tokyo wear furisode long-sleeved kimonos, but they have deep tucks sewn into the shoulders and sleeves to symbolise childhood. 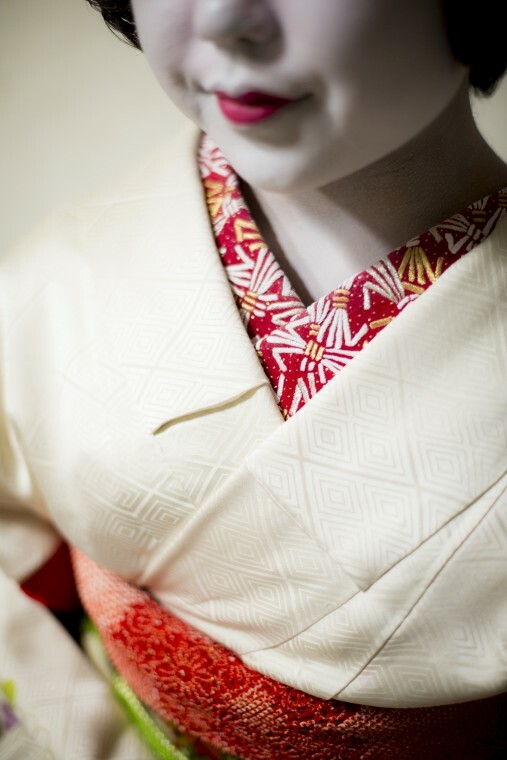 Kimonos need to be re-sewn for my new trainee hangyoku (maiko). And we will be busy collecting all the personal items that they must acquire to be able to start work: name cards with her geisha name (my girls all have names including the character “sa” from Sayuki), hand towels with her new geisha name to distribute to customers and her older sisters, bags and sandals, accessories and hair ornaments. I remember my own debut, in Asakusa, in December, 2007. I had to walk, as the first white geisha to ever debut in Japan, fully made-up and dressed in a million-yen antique kimono of my geisha mother, with the hakoya-san “bag carrier” of the geisha office, through all the crowded streets of Asakusa to deliver my hand towels to all the people I would be obliged to in the future: customers, older geisha sisters, owners of the shops that carry geisha goods. It was terrifying. But in the end it is the customers who came forth to encourage and support me that made it all worthwhile. Customers these days are changing. There are less and less of those that are very familiar with the geisha world, and increasing numbers of first-timers and foreigners. I do hope that my new girls experience the same encouragement and support from this new generation of customers.